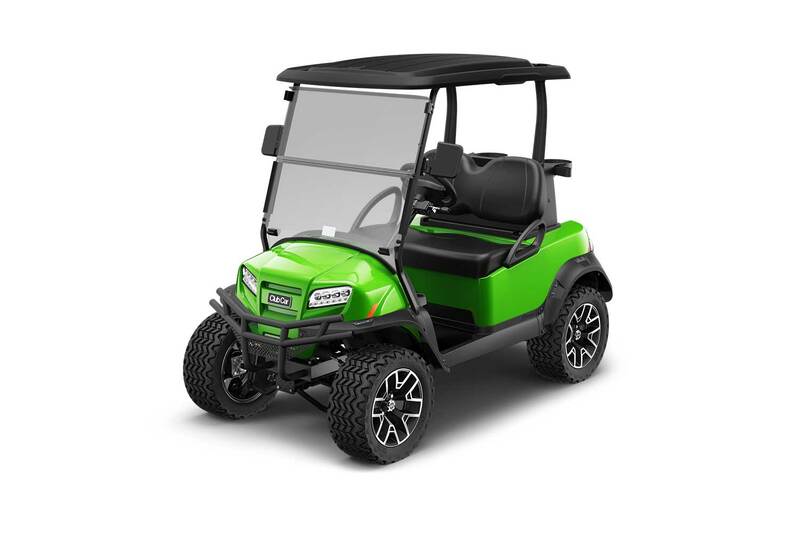 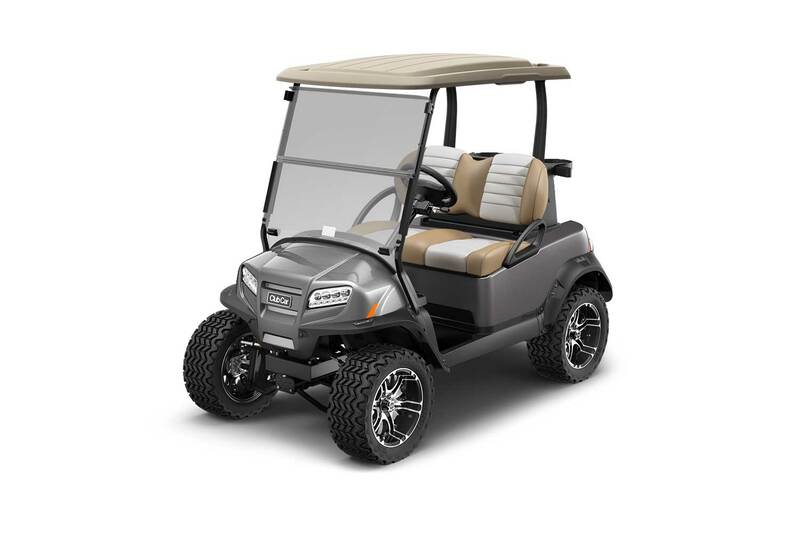 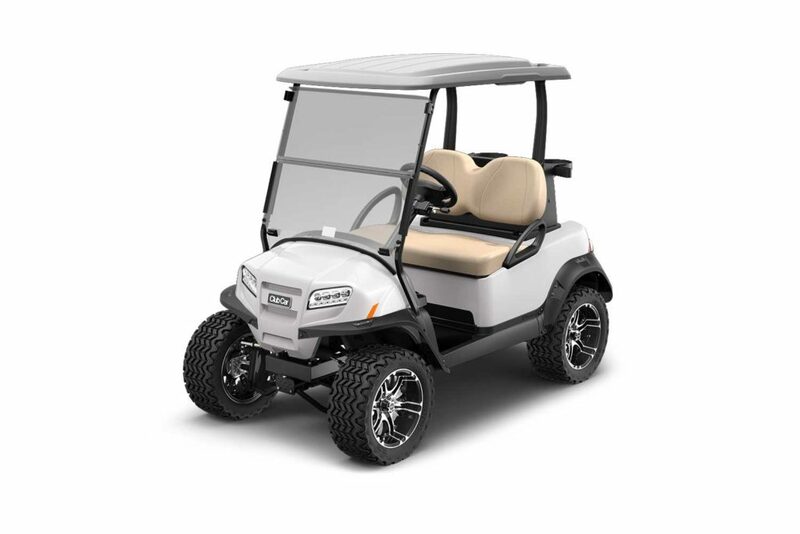 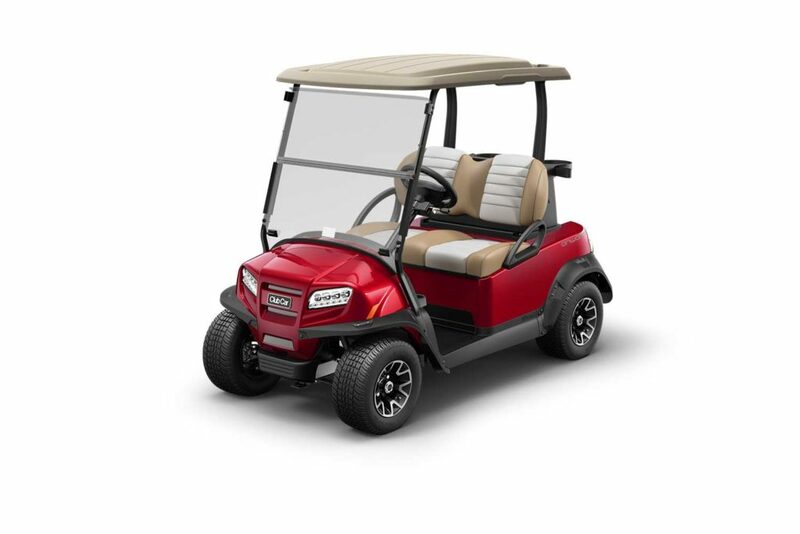 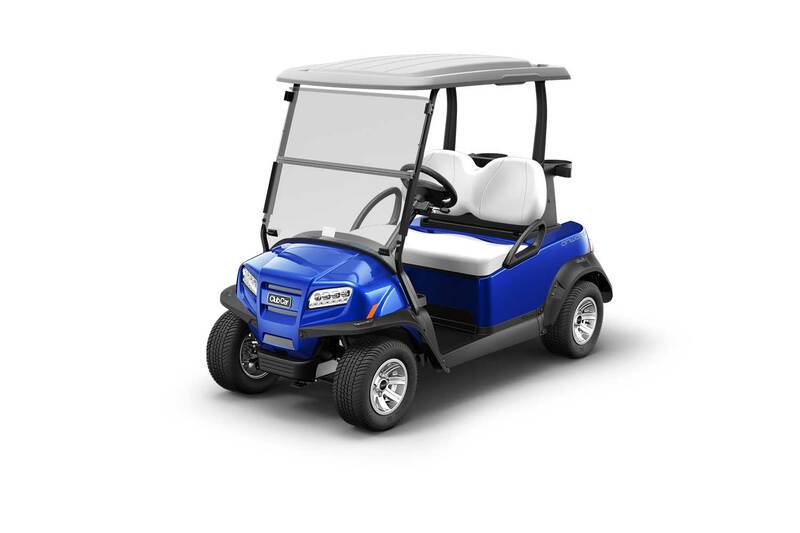 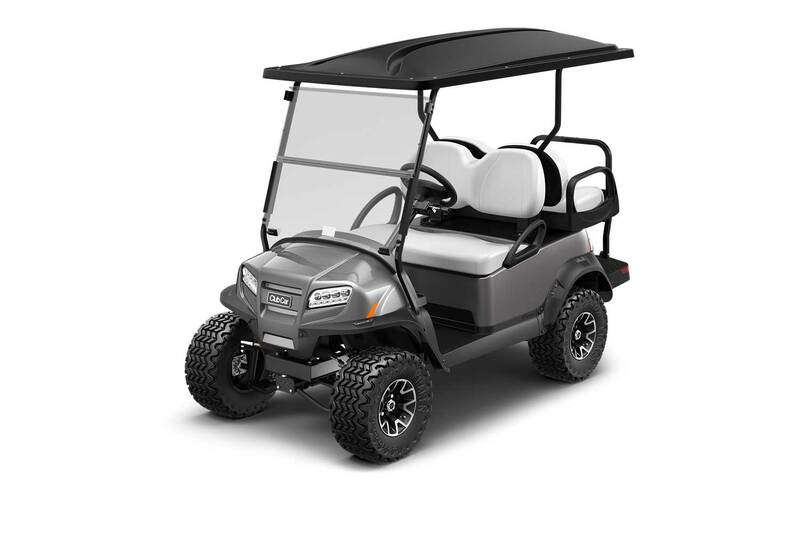 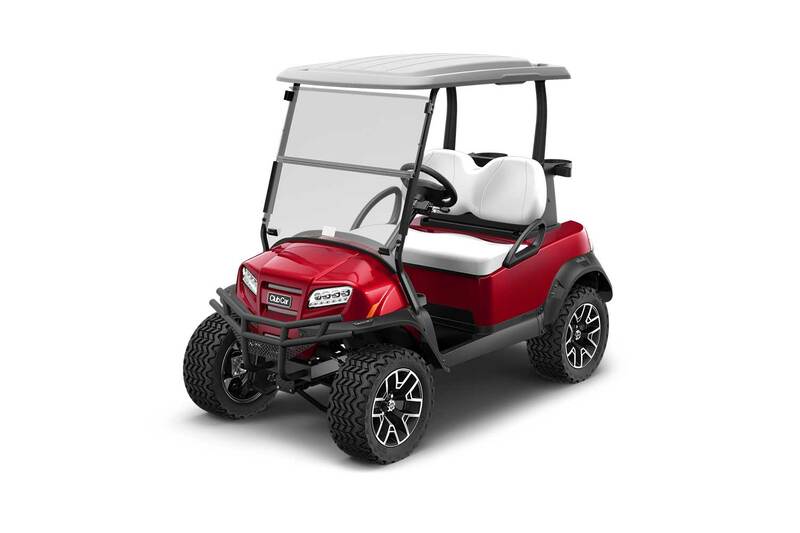 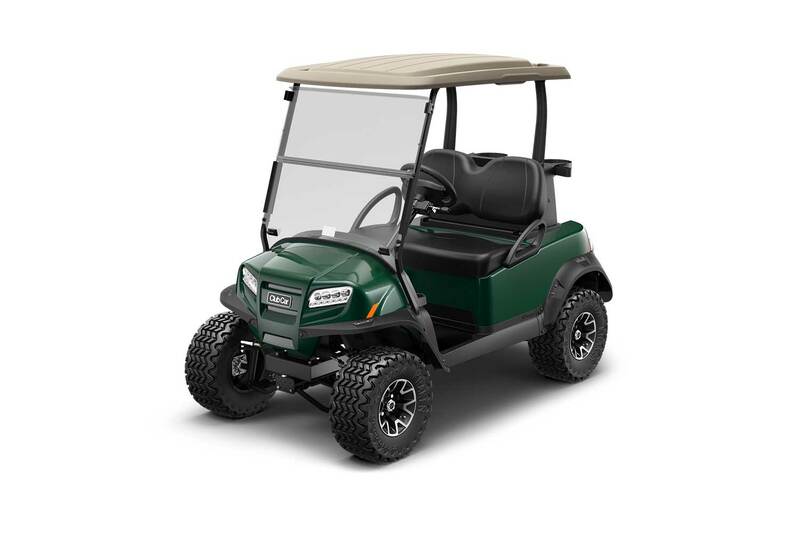 Midcoast had the opportunity to support Club Car on their new product launch for the Onward Consumer Line vehicle. 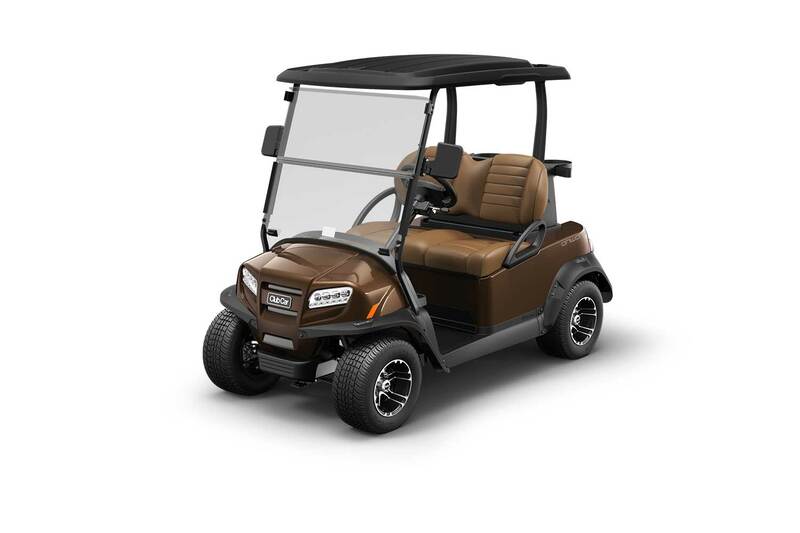 The product launch was also part of a consumer driven configurator. 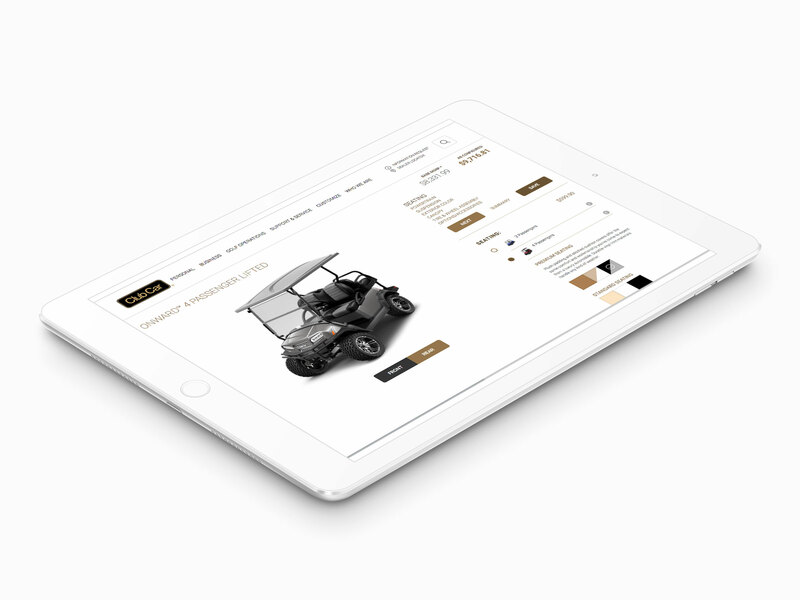 This digital experience helps dealers visualize their vehicle options by customizing their new fleet of vehicles. Working from CAD data, we created images for 3 new vehicles (2 & 4 passenger), 2 different views, 25 accessories, 7 exterior colors colors, 6 copies, 5 material seat color options. 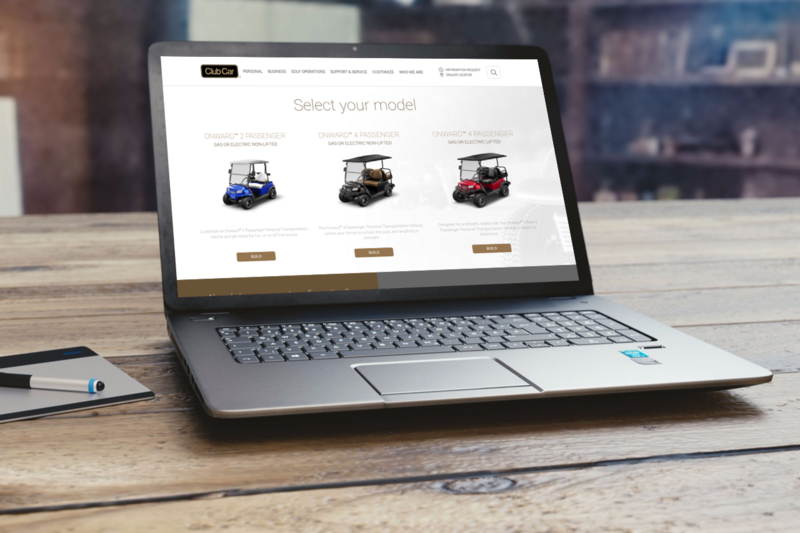 By working in close collaboration with Club Car’s digital marketing and IT teams to create a custom car configurator, we enabled customers to easily customize a model or choose from among three lifestyle packages. Overall, the Club Car configurator tool has had a significant impact on Club Car’s sales process, increases conversions by capturing contact information, facilitating the journey to purchase, and integrating with sales software to maximize benefit across Club Car’s marketing & sales channels. 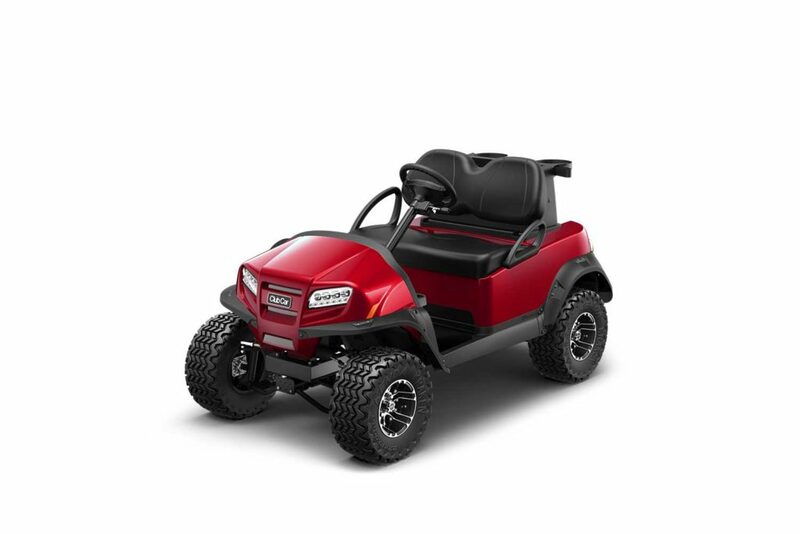 Endless possibilities and customizations await.